With MPs due to debate the future of the UK fishing industry in the House of Commons tomorrow (1 December), the Scottish Fishermen’s Federation (SFF) is underlining the real opportunity for sustainable economic growth that Brexit can deliver for our coastal communities. 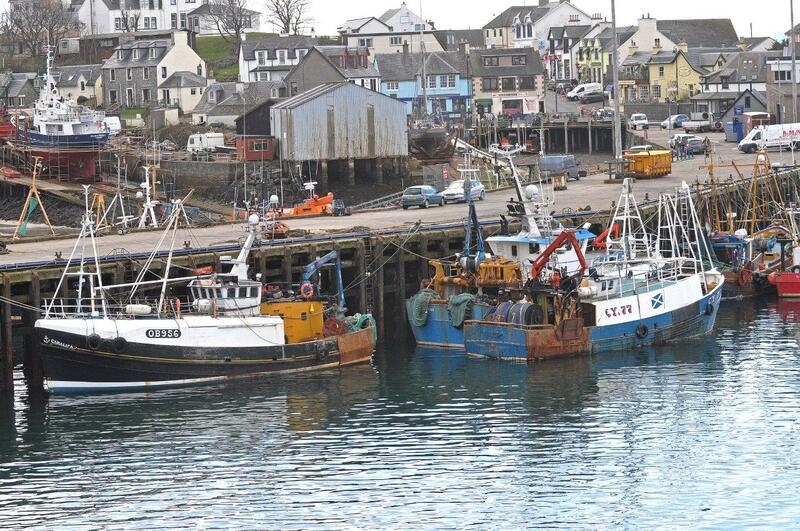 The UK’s two main representative organisations for fishing, the SFF and the National Federation of Fishermen’s Organisations (NFFO), have welcomed Brexit as providing the structure for an ambitious new fisheries management regime that will ensure significant economic benefit for fishing communities once the UK regains control of its 200 mile Exclusive Economic Zone (EEZ). It will pave the way for environmentally sustainable, high yield and profitable fisheries. The fishing industry is now seeking cross-party support from MPs to help deliver these goals. In particular, the SFF and NFFO are underlining the importance of ensuring that the opportunities presented to fishing are not traded away in the forthcoming negotiations to leave the EU. 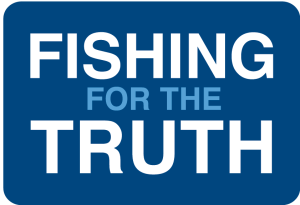 Bertie Armstrong, chief executive of the SFF, said: “It is essential that our politicians are fully onside so that they can deliver these opportunities – fishing must not be considered expendable in the pursuit of some other goal. “We firmly believe that the outcomes from the negotiations should benefit all sectors of the fishing industry, inshore and offshore, fish and shellfish. This is turn will benefit our important processing industry and other onshore support sectors, creating new jobs and sustainable economic growth.